How long is a membership valid? 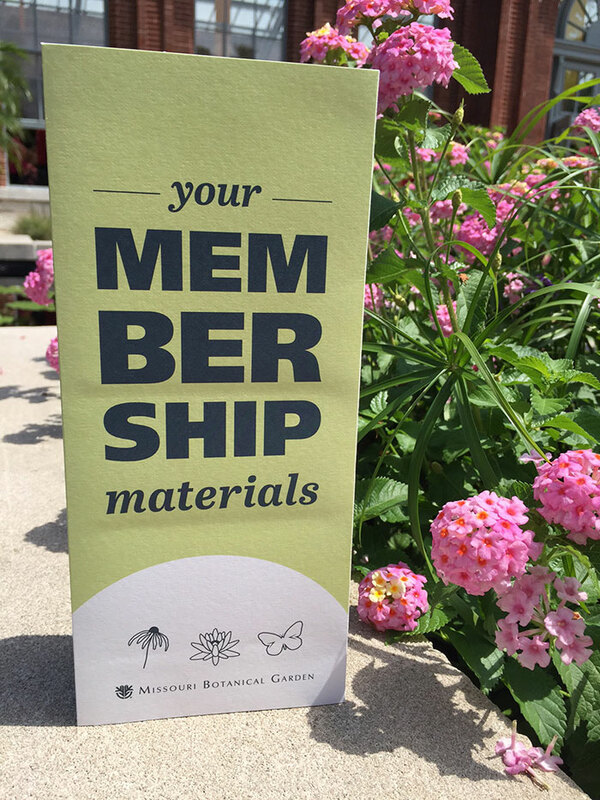 All memberships are effective immediately upon purchase and are valid for one year. Your expiration date will be one year from the last day of the month you purchase your membership.